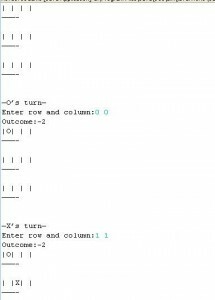 Note: The variable gameboard is a two-dimensional int array. see if there are any empty cells without a cross or naught. example) if there are empty cells on the board. –1, while 1 is the value for cross. 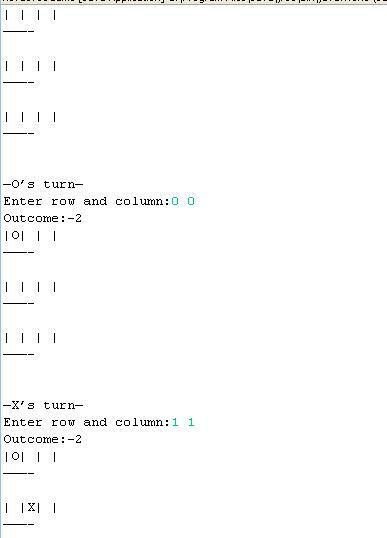 prompt for a row and column for the current player. player won or if there’s a tie. Enter row and column: 2 2. Hi i purchased this one. Do you have 402594 also?